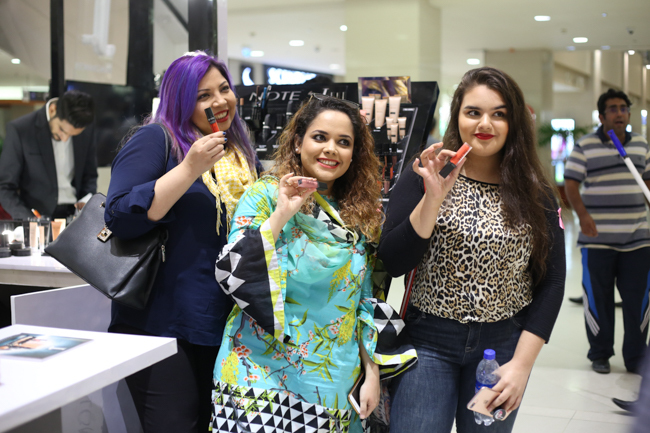 [Karachi, 13th October 2017]: In a fun-filled and lively event J. introduced their range of silk cream as well as note cosmetics to the local beauty and lifestyle bloggers. Held at the Dolmen Mall Clifton and is on till 15th of October, here on it will move to Dolmen Mall Tariq Road and then Lucky One Mall. The launch of “J. 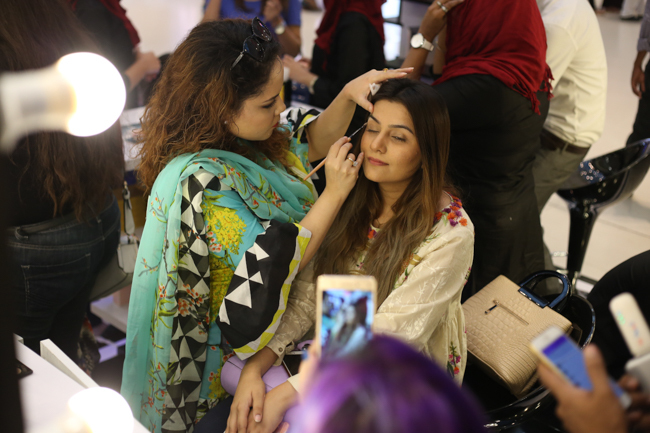 Beauty Activity” was attended in great numbers by some of the biggest bloggers in Pakistan. 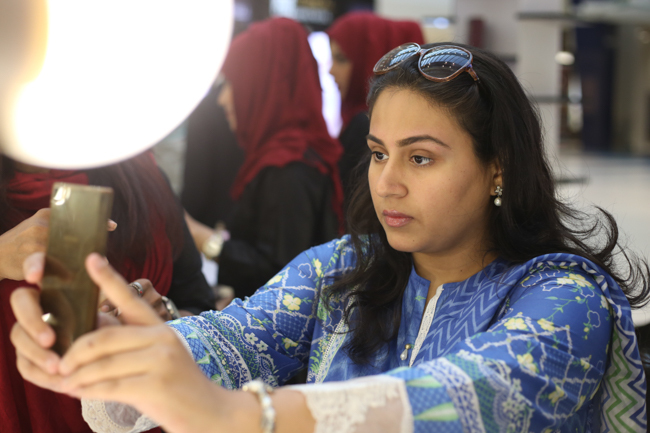 In the rendezvous with J. makeup and fragrances, the bloggers and walk-in customers of the malls will be given free makeovers and hands on experience of the J. makeup and fragrances. 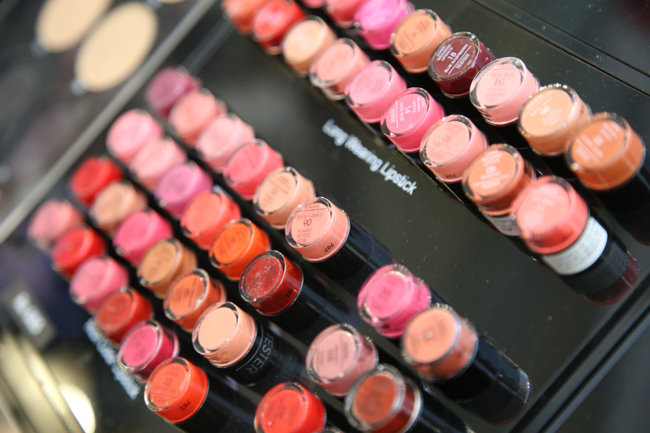 Known for its high quality, premium products and great coverage foundations, high intensity highlighters, pigmented shades and stay on lip glosses and paints, J. makeup is fast becoming a go to brand for the perfect everyday look. J. staying loyal to its tradition of bringing the best, introduces to its customers, a must have series of vibrant and colourful cosmetics for your face, eyes and lips. With a realm of palettes, that includes nudes, reds, pinks, and purples, you are sure to make a grand entrance. Turn heads with J. distinctive line of makeup with stunning options that will satisfy the modern women’s desire to stand out of the crowd. With J. Makeup, dare to be different. 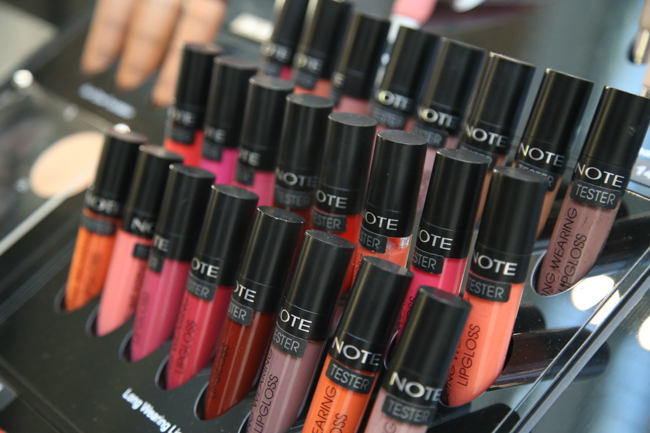 From high-performance lipsticks, eye shadows, blush-on, face powders, contouring kits, blush kits, to a professional range of brushes and BB crème. J. 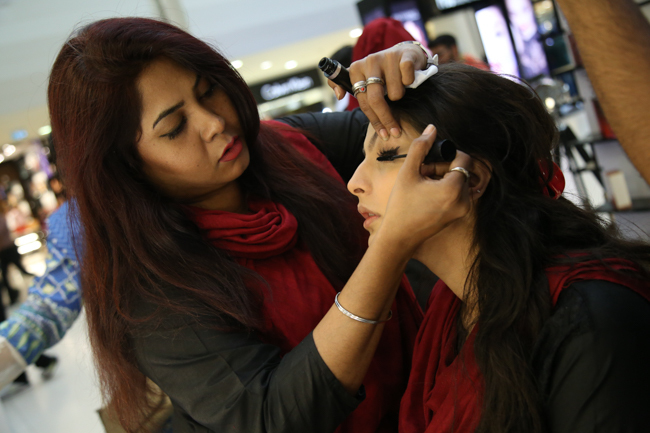 Makeup is here to give you a permanent fixture for all your beauty needs.